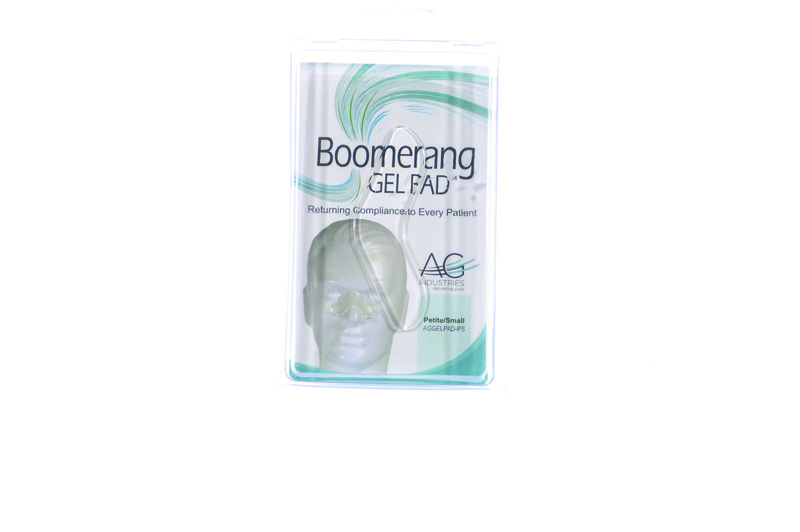 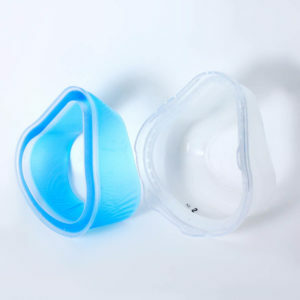 Whether you have a Full Face or Nasal CPAP mask, The Boomerang Gel Pad can help make your mask more comfortable and help prevent air leaks. 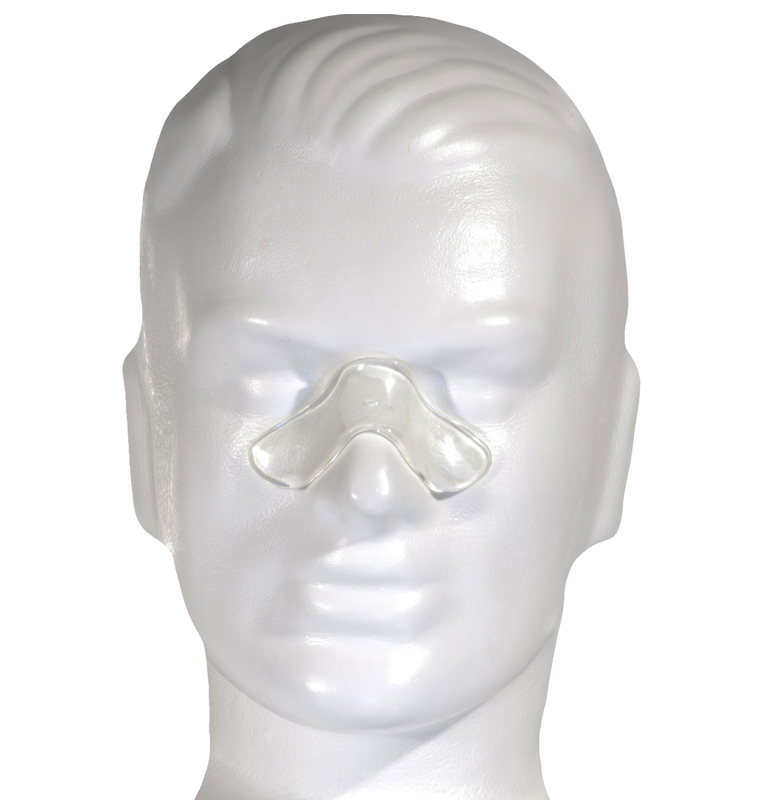 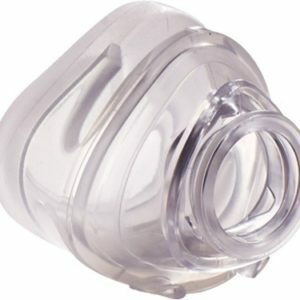 Use this nasal gel pad right under your mask. 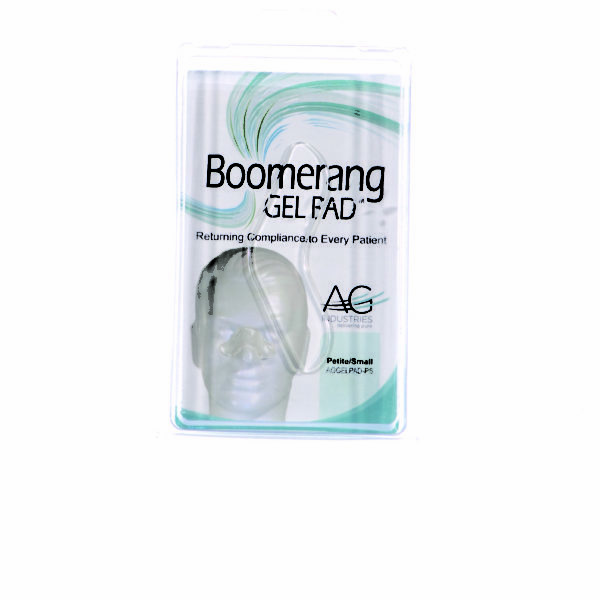 Whether you have a Full Face or Nasal CPAP mask, The Boomerang Gel Pad can help make your mask more comfortable and help prevent air leaks. 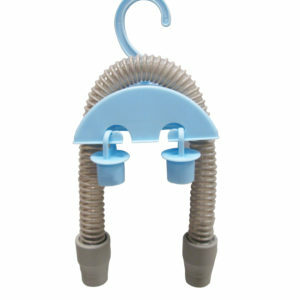 It rests on the bridge of your nose and provides a cushion between your nose and your mask. 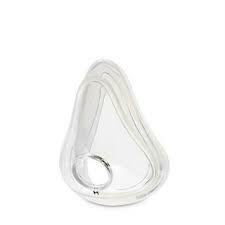 Use it right under your mask for up to 30 days per pad.